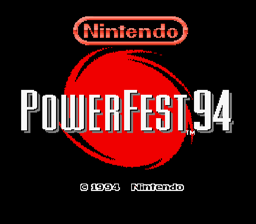 Play your way through three challenging games in this timed event and see how your score stacks up against the rest. 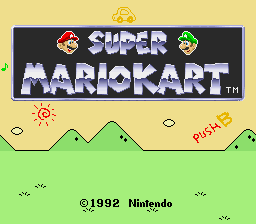 It all starts with Super Mario Bros: The Lost Levels, can you make it to the finish? 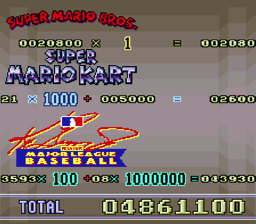 Then race your way through Super Mario Kart, and save enough time for a home run derby in Ken Griffey Jr Presents Major League Baseball! 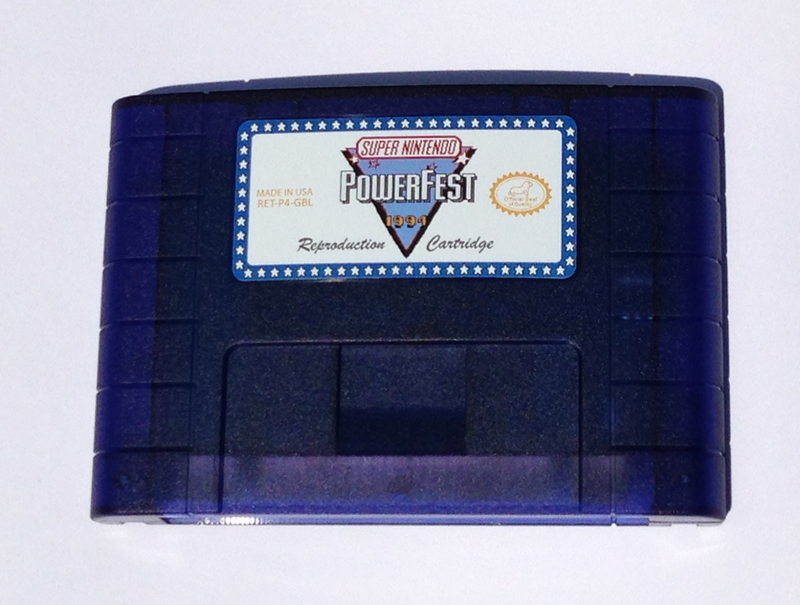 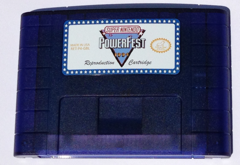 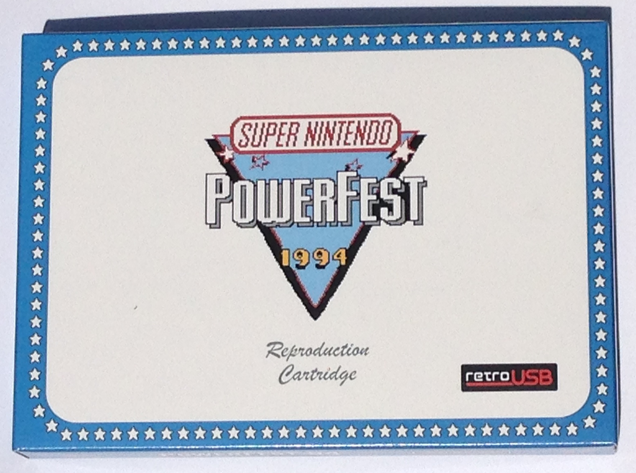 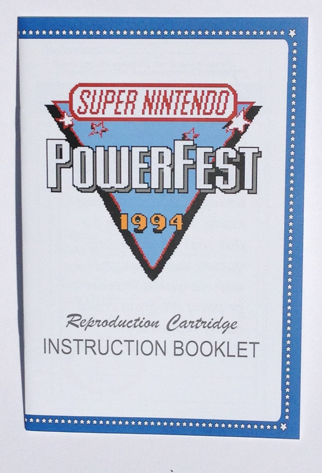 Originally only playable during a nationwide contest long long ago in 1994, you can now experience all the fun and excitement of Nintendo PowerFest 94 in your home with this all new reproduction cartridge.